We are grateful to the many organisations that support our activities. 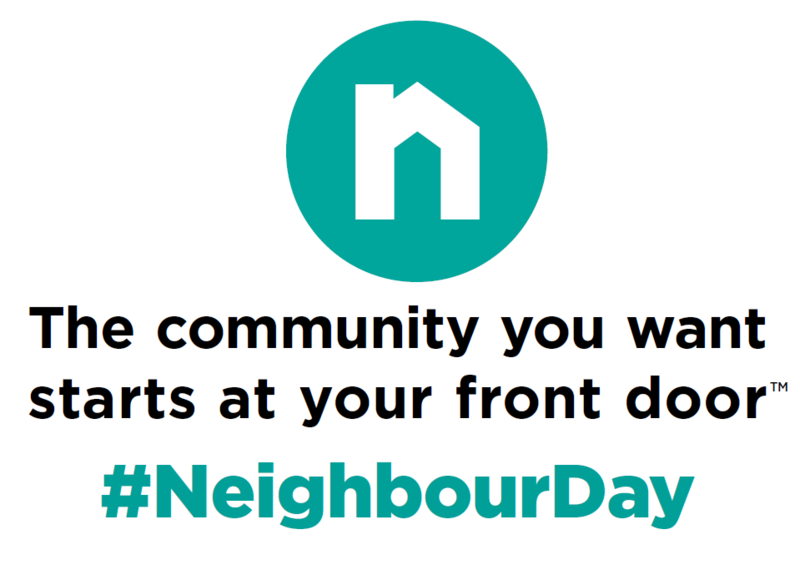 We are proud to be a Very Neighbourly Organisation and supporter of Neighbour Day, www.neighbourday.org. We are an official ally of the Boomerang Alliance, www.boomerangalliance.org.au. We are an official learning destination of the Children's University Australasia, www.childrensuniversity.com.au. We rely on the generosity of our local partners to operate and increase the effectiveness of our programs. These organisations have assisted us throughout the year by providing meeting venues, networking opportunities and general support for our programs.